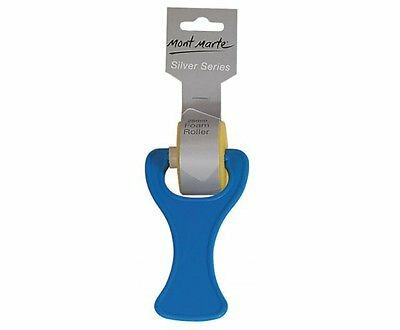 Mont Marte Silver Series Foam Roller 25mm? Mont Marte Foam Rollers are great for covering large areas smoothly and evenly. They also make interesting abstracts and are brilliant for stencil work too. View More In Foam Paintbrushes. If you have any questions about this product by Mont Marte, contact us by completing and submitting the form below. If you are looking for a specif part number, please include it with your message. Linzer 449-8505-2 Foam Brushes 2 in. Brand X Foam Brush - 2"
© 2019 - joanchlarsonwatercolors.com. All Rights Reserved.